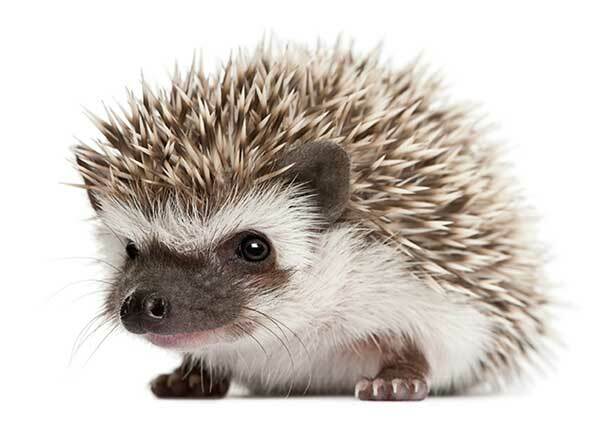 The “Hedgehog Concept.” This is something management author Jim Collins refers to in his bestseller, “Good to Great.” Collins says that the fox uses many strategies in its attempt to make a meal of the hedgehog, but in response, the hedgehog has only one … to curl up in a ball so that only its sharp spikes are protruding, thus always frustrating the fox. Changing topics slightly, my term in Singapore is coming to an end! In November we will pick a new National Director, and in December I will turn my responsibilities over to him. Joyce, I and our three youngest children arrived in Singapore seven years ago. We’ve progressed from trying to pay for bus rides with cash (what’s an ez-link card?) all the way to chope-ing places at food courts with tissue packets. God has blessed the ministry during this time. We’ve added 19 new staff, almost half of our current total. The number of converts, disciples and disciple-makers in our ministries has more than doubled. Three new campus ministries have been started, as well as three new community ministries. Why this blessing? Simply put, the faith and hard work of our staff and volunteers. People like Jae Kwan and Chan Hye, featured in this NavNews, who labor day in and day out in the harvest. They are the ones who do what Navigators do, make disciple-makers, and whose labor God has honored. Please pray with us that God will give us a new director who has both skill and character (Ps 78:22), and who is, not surprisingly, passionate about making disciple-makers.